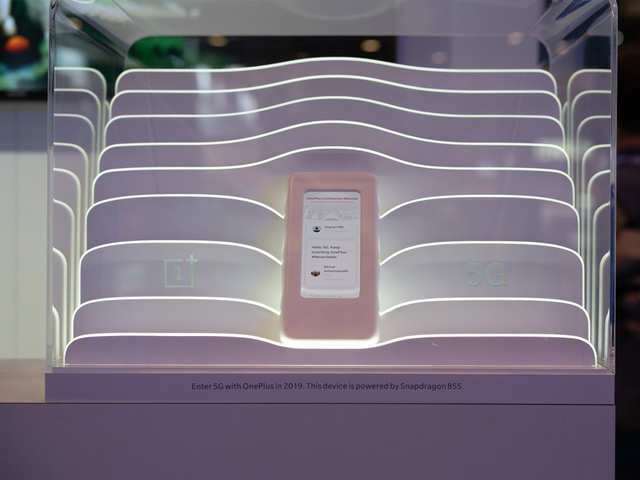 Faster speeds, increased download abilities, MWC 2019 in Barcelona is all about 5G this year. 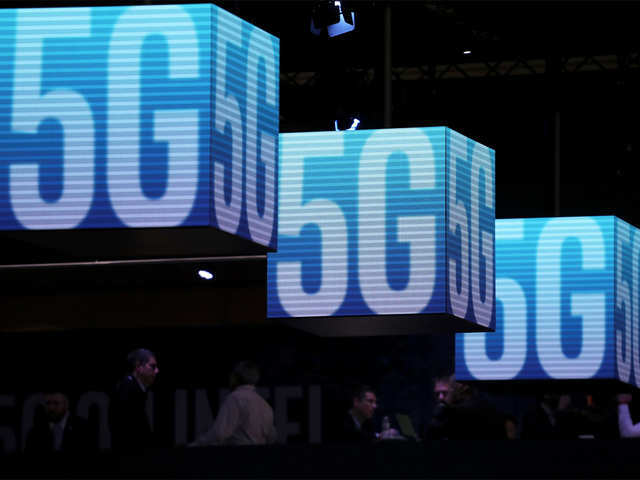 5G is seen as a turning point in the mobile phone industry. Everyone, from smartphone giants, telecom com.. 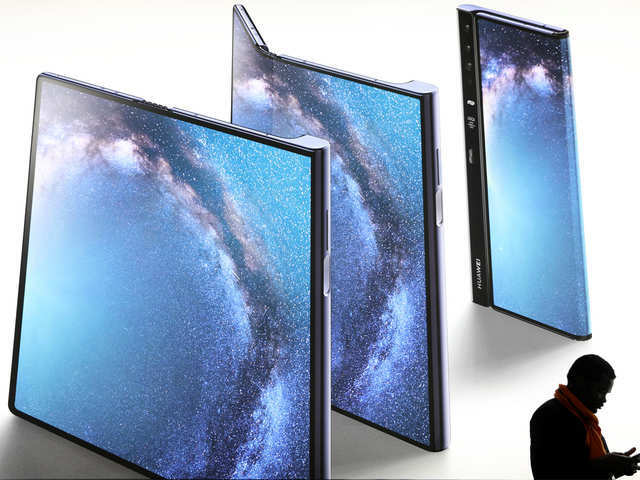 The Mate X is Huawei's 5G foldable smartphone. The Mate X has an 8-inch screen and four cameras. With a 4,500-mAh capacity split between two batteries, one on either side of the folding screen. The M.. 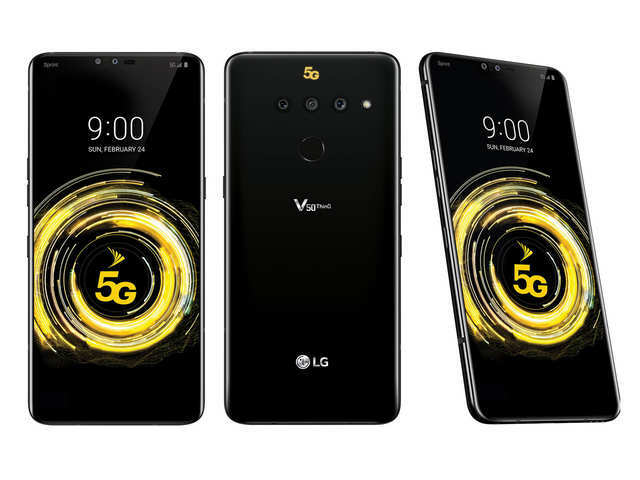 The south Korean tech giant unveiled the LG V50 ThinQ in February 2019. The smartphone runs Android 9.0 and is powered by a 4000mAh. It is powered by octa-core processor and it comes with 6GB RAM. Th.. 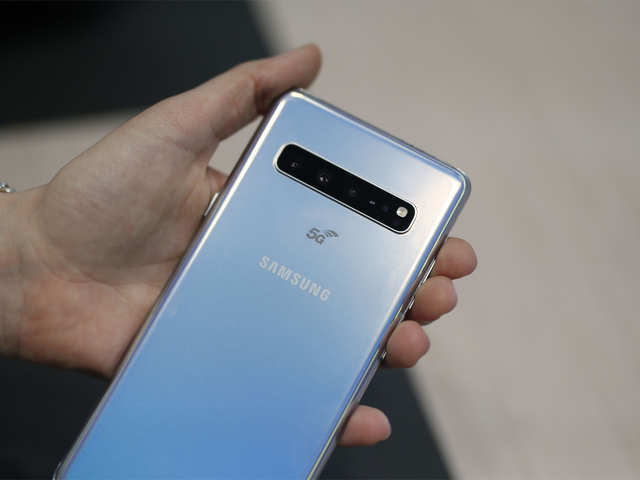 This is Samsung's first 5G phone and is set to hit markets in April. With a massive 6.7-inch Dynamic AMOLED display, this is also the company's largest phone. The South Korean tech giant promises tha.. 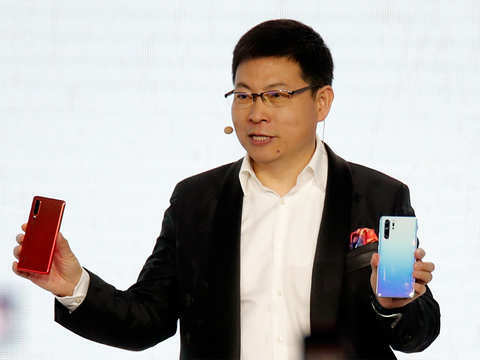 This is the Chinese tech giant's flagship device, and the first to feature a 5G connection. The smartphone comes with an AMOLED 6.39-inch display. With a screen resolution of 1080x2340, the bezel-les.. The device will come equipped with a Snapdragon 855 processor and is likely to cost as much as $200 to $300 more than the 4G equivalents. 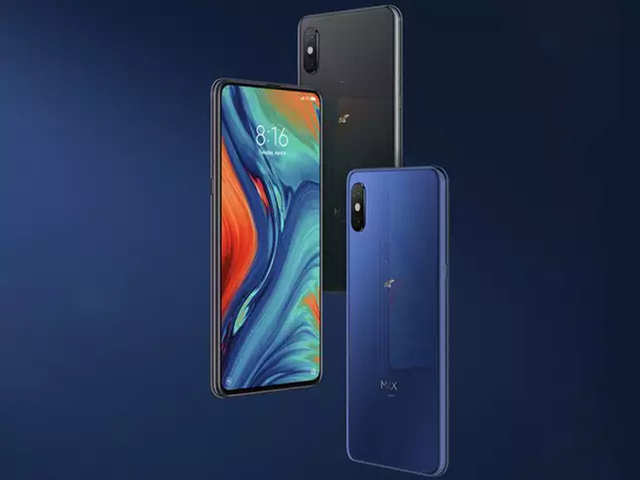 It can hit a maximum speed of 500 Mbps, and the smartphone's screen doesn't have a notch. The device will come equipped with a Snapdragon 855 processor and is likely to cost as much as $200 to $300 more than the 4G equivalents. It can hit a maximum speed of 500 Mbps, and the smartphone's .. 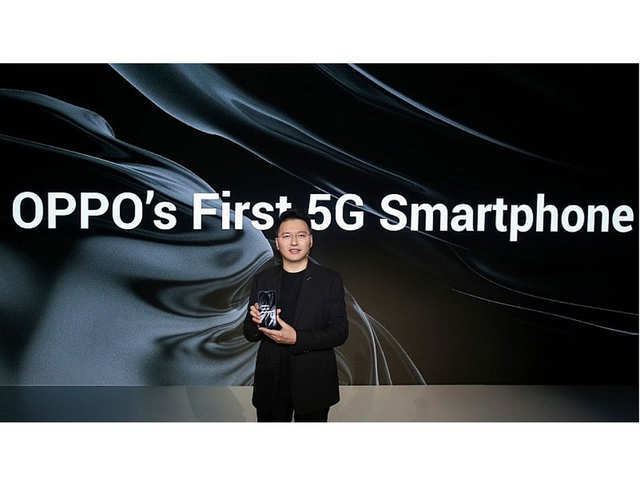 The first Oppo-5G smartphone is powered by a Qualcomm Snapdragon 855 SoC and the Snapdragon X50 modem. The prototype still does not have a name, but is likely to be released in the latter half of the year. 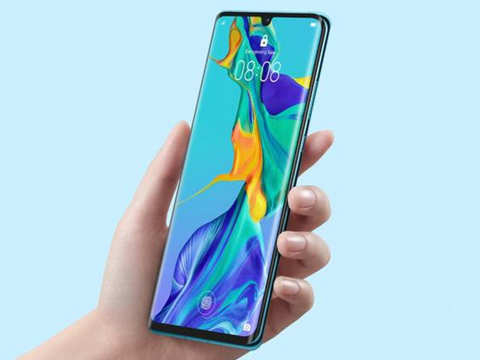 The first Oppo-5G smartphone is powered by a Qualcomm Snapdragon 855 SoC and the Snapdragon X50 modem. The prototype still does not have a name, but is likely to be released in the latter half of the.. The Axon 10 Pro 5G from ZTE is an upgrade to last year's Axon 9 Pro. The phone has a visibly smaller teardrop-shaped notch, a fingerprint sensor, and a triple-cam set-up. The smartphone is likelt to feature a Snapdragon 855 processor as well as Qualcomm’s X50 5G modem. It’ll feature a 6.47-inch 2340 x 1080 AMOLED display, 6GB of RAM, and 128GB of storage. 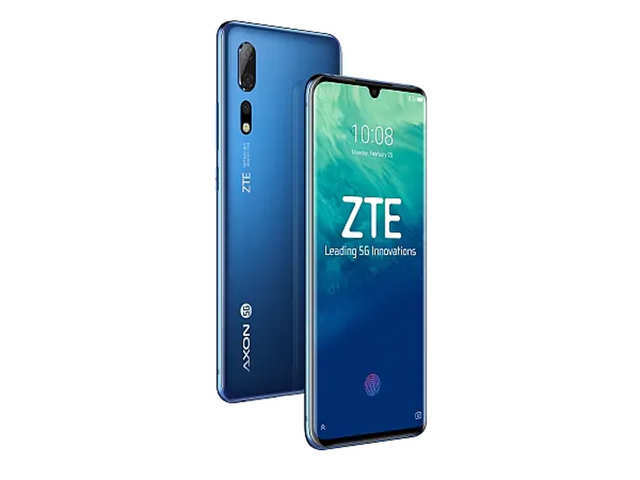 The Axon 10 Pro 5G from ZTE is an upgrade to last year's Axon 9 Pro. The phone has a visibly smaller teardrop-shaped notch, a fingerprint sensor, and a triple-cam set-up. The smartphone is likelt to .. 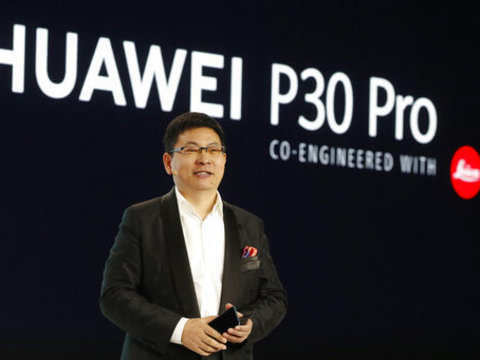 The P30 has a 'SuperSensing' 40MP Leica triple camera setup. 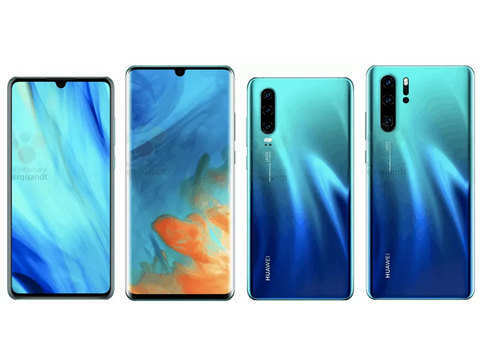 The smartphone is expected be the quad-camera set-up at the rear. 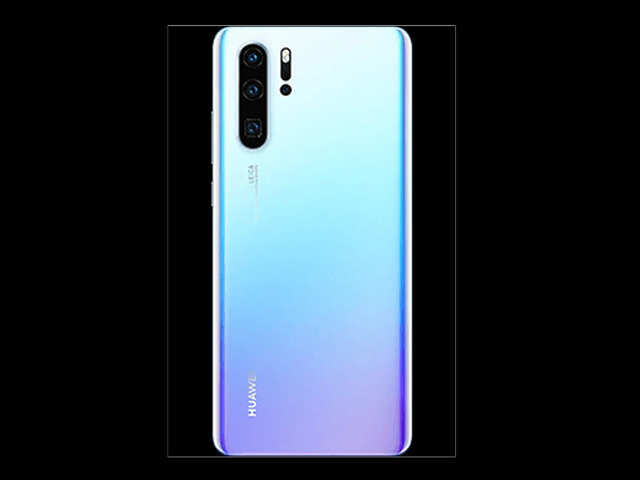 P30 Pro is the first smartphone to have a 5x periscope-like optical zoom and four cameras on the back. 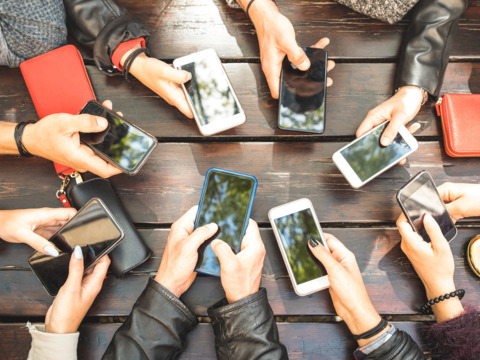 ET Wealth lists some of the devices that have been launched globally and could be available in India in the coming months.